Gym caps are great for bad hair days or even permanent no hair days. The 100% Acrylic material helps dissipate sweat build-up. The skull cap or a long beanie both have the Golds Gym embroidered Old Joe logo. All gym caps ship the same business day. 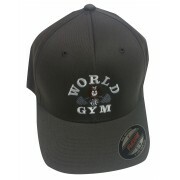 Official World Gym Logo Baseball hat. Available in 2 sizes: M for Small to average size, and L for Larger size. 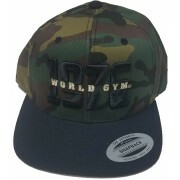 ..
Official World Gym Logo Baseball hat CAMO. Available in 2 sizes: M for Small to average size, and L for Larger size. 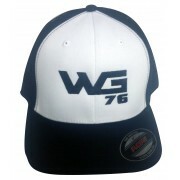 ..
Official World Gym WG Logo Baseball hat ..